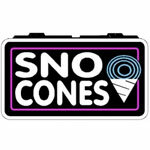 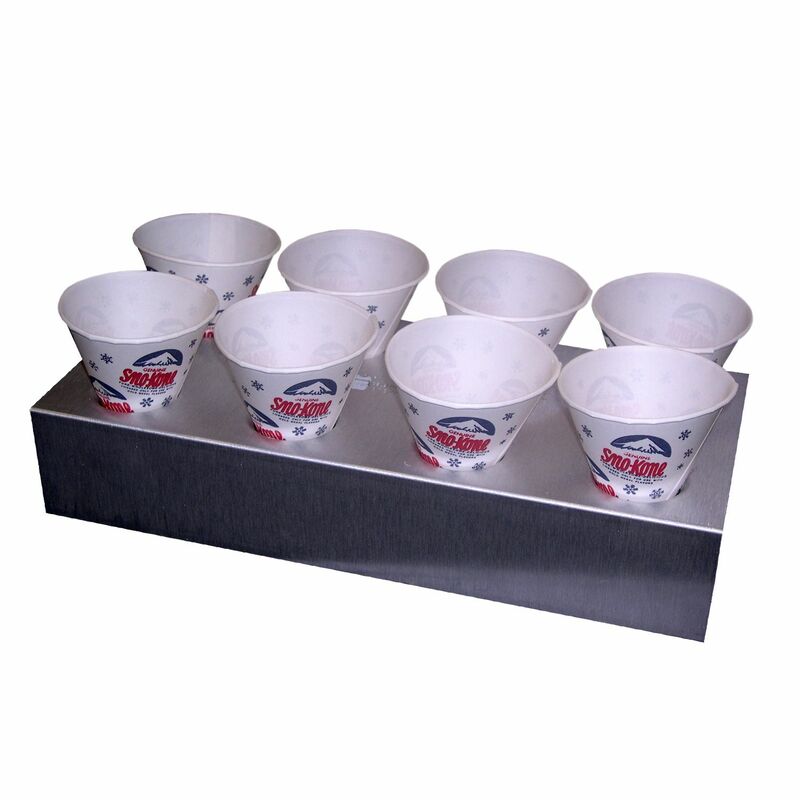 Gold Medal brushed aluminum sno cone tray works great for busy locations. 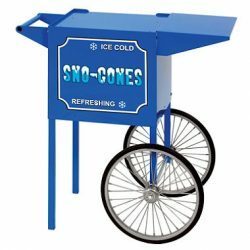 It will hold 8 sno cones. 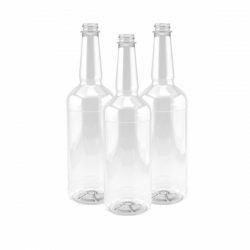 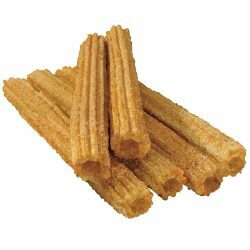 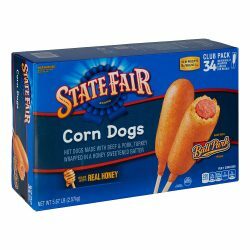 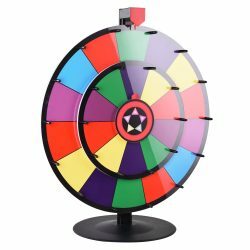 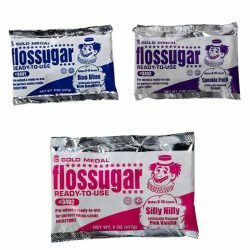 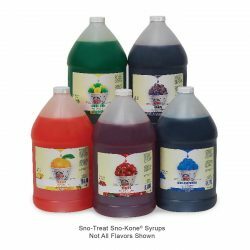 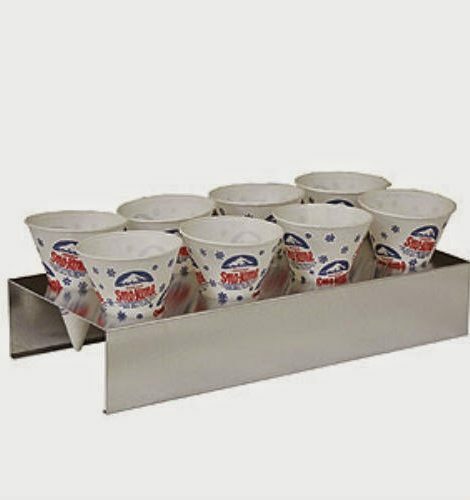 Use with sno cone cups. 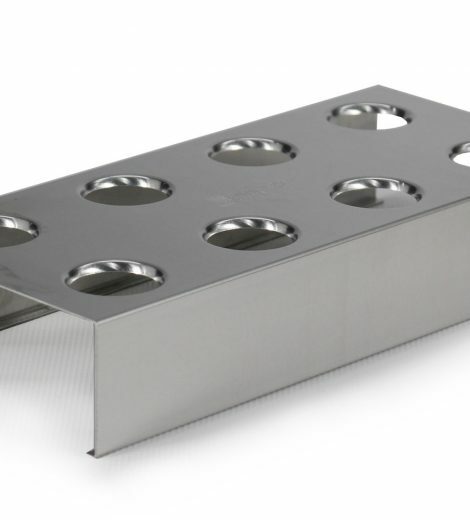 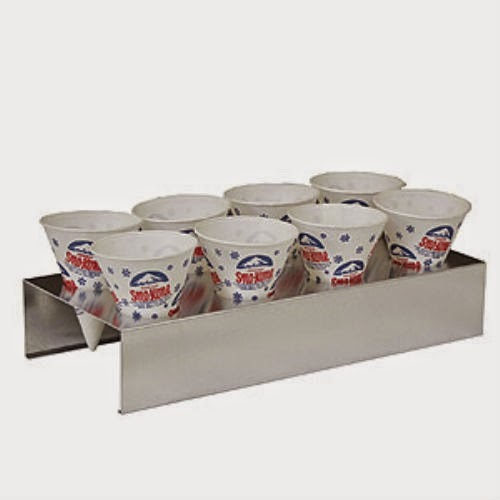 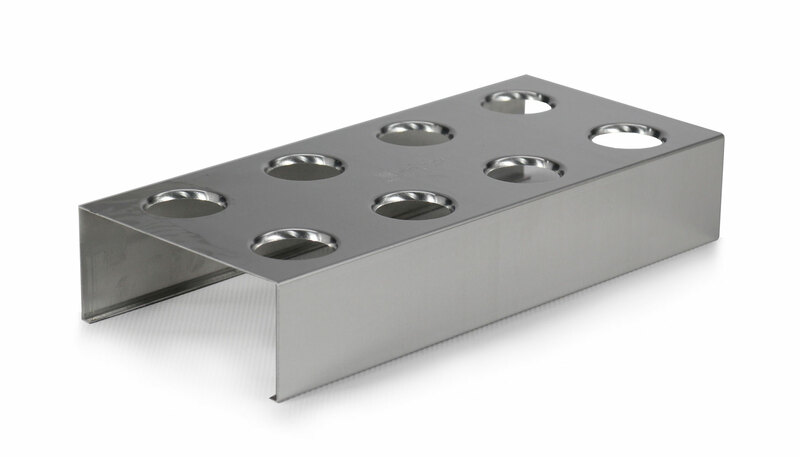 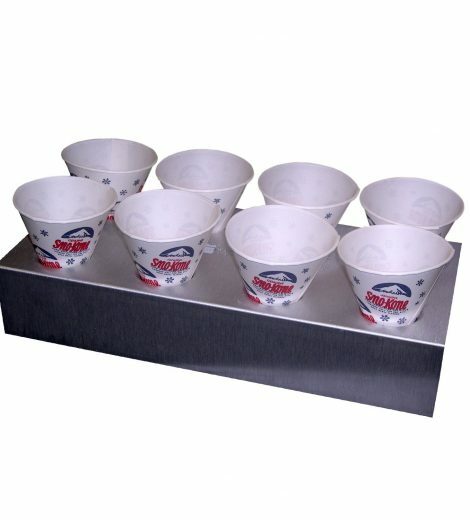 This brushed aluminum sno cone tray is perfect for busy locations.